The ultimate item in wet/dry sport has arrived! 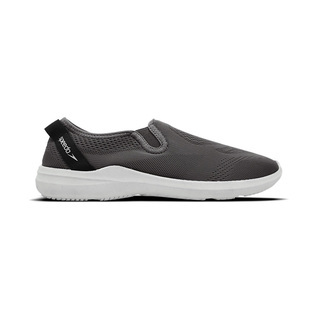 With functionality as a priority you can wear these water shoes with confidence. Constructed with a mesh top and mesh sides the Speedo Surfwalker Pro Mesh Water Shoes Female optimize water drainage and give you the advantage in and out of the water. Perfect for everyday protection this item is a lifesaver against consistent rashes from rough pool floors.